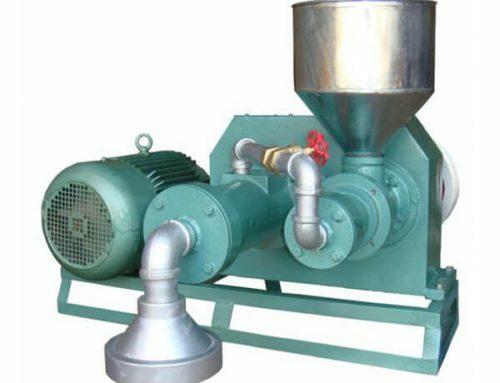 Planetary Mixers (also called Vertical Mixers) are named after the orbital motion of the agitator. 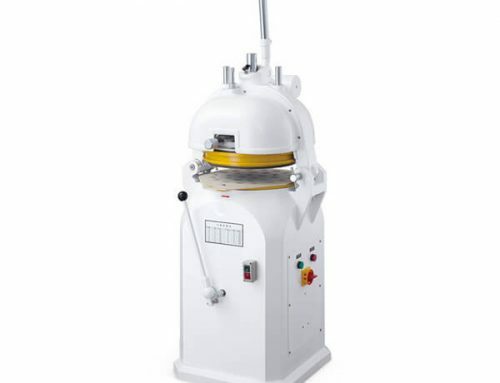 The agitator turns on an offset shaft while the shaft rotates around the inside surface of the stainless steel bowl. 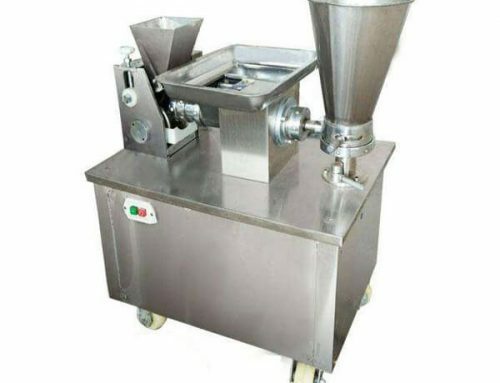 Planetary Mixers are useful to any business which requires versatility from their mixer or will only need to mix the dough in smaller batches. 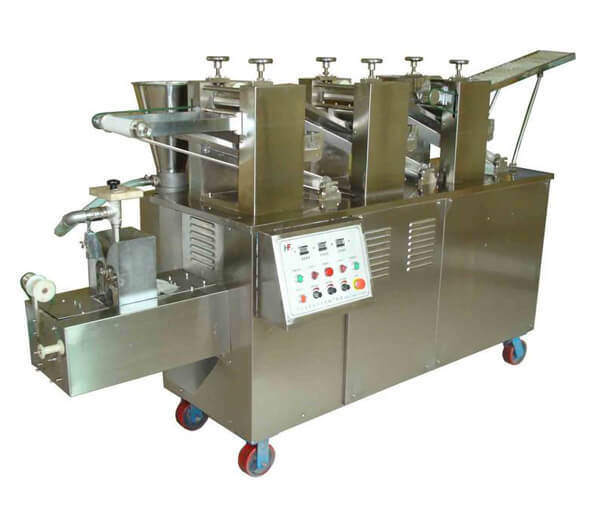 It has three different beaters, hook-shaped agitator, fan-shaped beater and a wire whisk to satisfy different material requirements. Besides, setting with three shifting speed and can be self-adjusted. 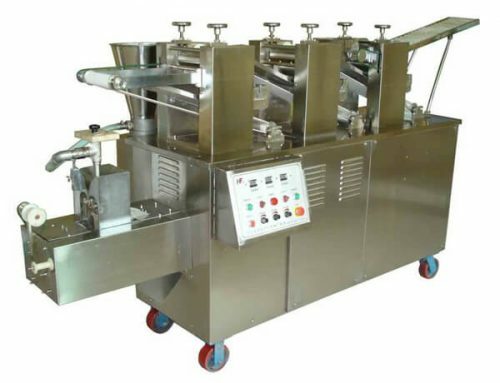 It is the ideal equipment in the food processing industry. 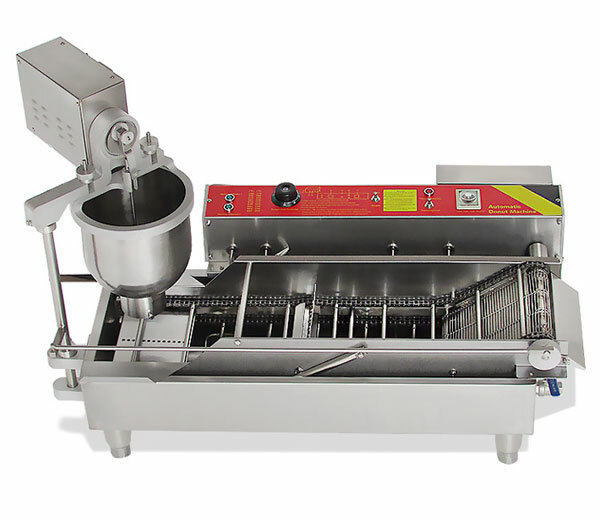 ♦ The planetary mixers are supplied with a dough hook, wire whisk, beater blade, and stainless steel bowl. ♦ Made of high-quality stainless steel, easy to clean. 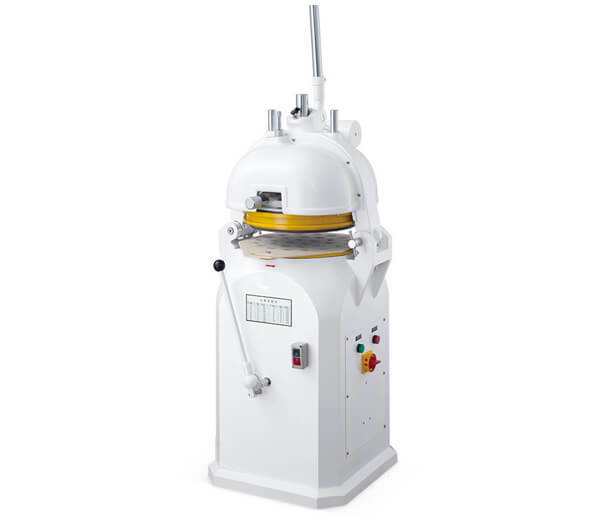 ♦ Setting with three shifting speed, the clients can adjust according to different materials. ♦ The special outer protective cover design ensures safe and reliable operation. ♦ Perpetual lubrication system: when the closed-slip safety net opens, the machine stops rotating automatically. ♦ Durable, low noise and strong rotating force. ♦ Multi-function: mixing dough, powder, eggs, cream, etc. There are three beater accessories for choosing, dough hook, wire whisk, beater blade. 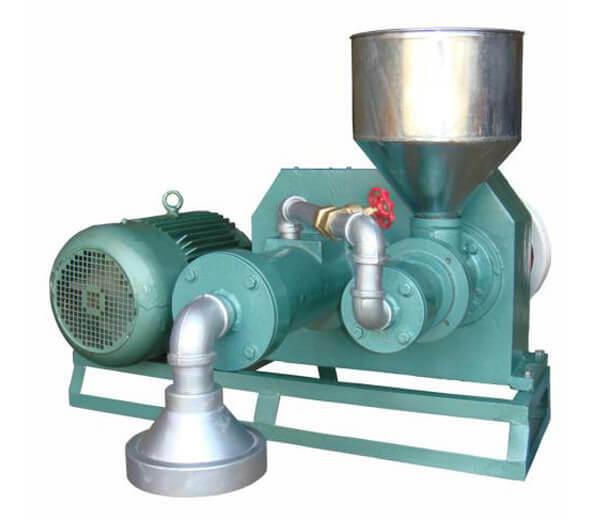 Choose different beaters to match with the mixer according to different material demands. 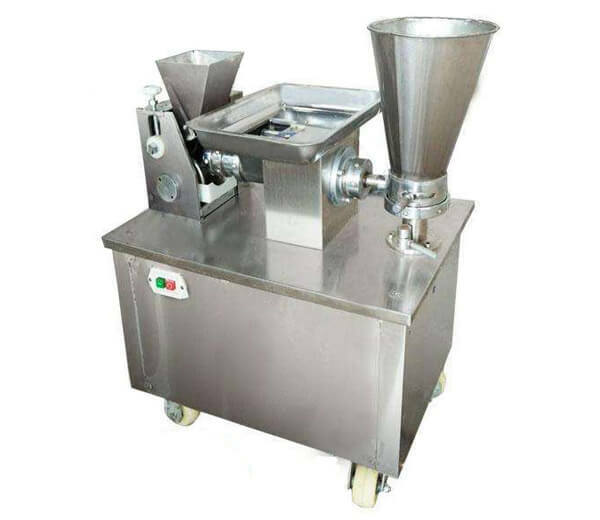 * Dough hook agitator: used for mixing high viscosity food with low speed, such as kneading the dough. 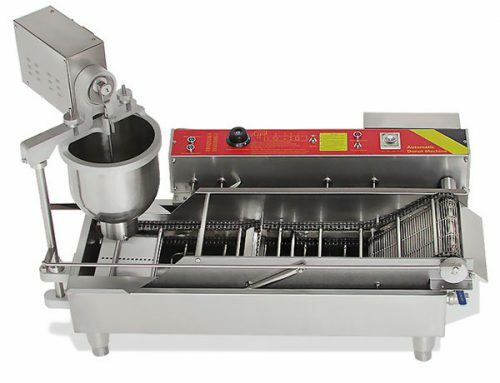 * Beater blade: used for mixing viscosity food with a medium or low speed, such as mixing dumpling stuffings. * Wire whisk: used for mixing low viscosity food with high speed, such as whipping eggs and cream. * It’s necessary to clean the equipment surface each time after using. * Never put hands, spoons, utensils or other objects into the bowl while the mixer is operating. * It is strictly forbidden to use water or other liquid wash machine surface and electrical components. * Make sure the power supply plug is taken off before the maintenance and repair.